What Is The Coverage of Liability Car Insurance? As one of the most basic types of auto insurance coverage, you should know what it covers. Liability car insurance covers damages to another person resulting from an accident that you cause. In Texas this type of insurance is mandatory in every state, although in other states the minimum limits of coverage can vary. 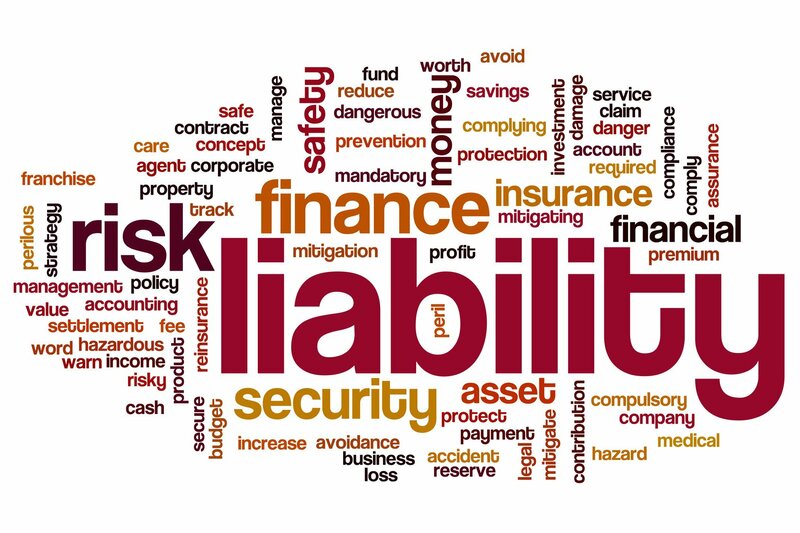 There are two types of liability coverage: property damage liability, which will help you pay for damage to another person’s property that you cause in an accident that you are to blame for, or bodily injury liability, which helps cover costs associated with injuries that you cause in an accident. Property damage liability limit: maximum amount insurer will pay for damage to another person’s property. 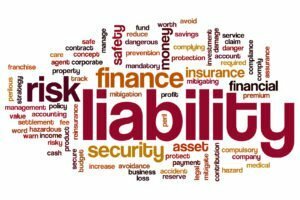 Bodily injury liability limit per person injured: the limit is the maximum payout for each individual who is injured in an accident that you are to blame for. Bodily injury liability limit per accident: this limit is the total amount that your insurance provider will pay out for all damages associated with a single accident that you cause. It’s important to set this limit high enough so that the insurer will aid medical expenses for multiple people in a single accident. Typically, liability car coverage doesn’t pay for damages to your own car or medical bills for your own injuries in an accident that you cause. If you are looking for these expenses to be covered in your insurance, ask an insurance agent for medical payments coverage or personal injury protection. For quality auto insurance with liability coverage in McKinney, Texas, contact Pierce Insurance Group today and learn how we can customize a policy for you!